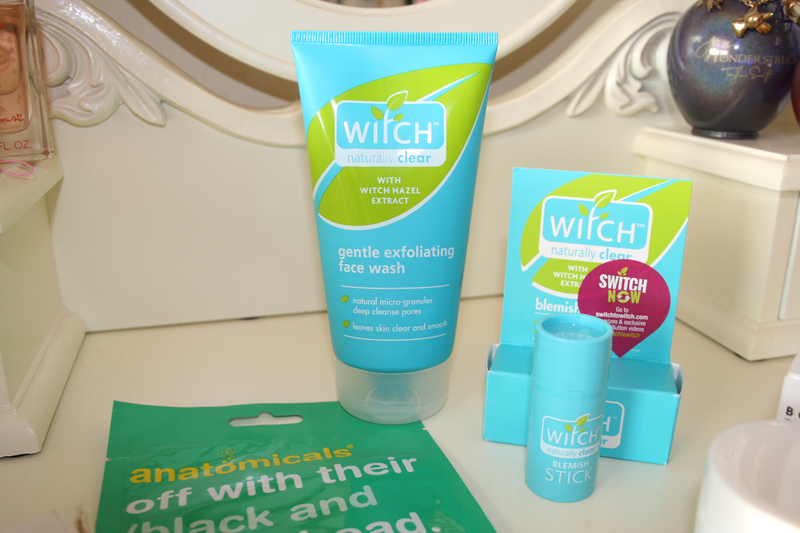 Witch Gentle Exfoliating Face Wash: This product is a life saver, I will admit I haven't been one to exfoliate my skin due to laziness but I decided to pick this up and give it a try and I've adored it ever since. It's gentle on the skin so theres not as much gritty bits as there would be in a normal exfoliator so if you don't have sensitive skin you could choose a different one but if you do suffer from sensitvie skin give this product a try. After using it once my makeup just looked so much better on! This little gem helps get rid of any dryness, blackheads and also fights oil if you suffer from any oiliness on your face. I've continued to use this 3 times a week to keep my skin in the best condition possible. Dream Dots: So like I said I was breaking out a lot and normally I'm quite lucky and will only get the odd 1 or 2 spots however these are a lifesaver. You know them real horrible painful under the skin spots or ones that are just forming? Slap don't slap place gently one of these dots over the area and go to sleep and when you wake up in the morning it'll hardly be noticeable! These are great to reduce redness and swelling. After about 2/3 nights of using these the spot has disappeared leaving no mark or evidence that it was there. Definitely something to keep in your makeup bag incase of emergencies! Anatomicals Face Masks: I recently got these and while my skin was hating me I decided to use the off with their (black and white) head yey Queen of Hearts reference fave!!! cloth mask in hopes it would soothe my skin and take away the irritation/soreness. I really enjoyed this mask and found it so soothing on the skin. Definitely worth checking out! 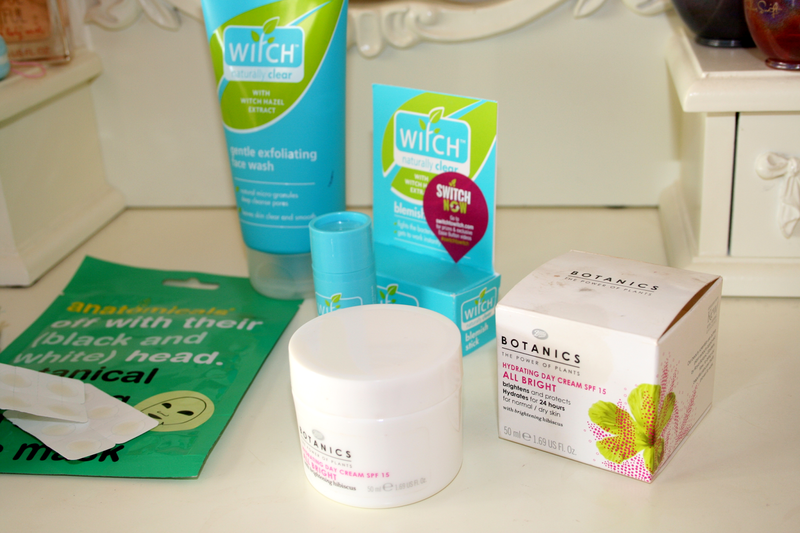 Witch Blemish Stick: I've wrote a full post raving about this product so I'm not gonna talk about it much as you can read the review here. It is definitely something to pick up as it definitely does what it's supposed to. You can apply this as often as you like and it gets to work straight away. Botanics Hydrating Day Cream: After exfoliating or after using face masks I'll apply my moisturiser after and I absolutely adore this one. Due to it being made with plant extracts and all that good stuff it smells amazing and leaves your skin feeling amazing. I did write a review about this which you can find here and I have to contradict myself as I said I didn't feel like it made my skin brighter but after pointing this out to my mum she disagreed and said that my skin literally looks so bright and fresh every morning when I wake up and thats due to this so yes it does brighten your skin! What products do use when your skin hates you? I may try the dream dots! !